NEW YORK (WABC) -- The family of Eric Garner is asking for prayer for his oldest daughter Erica, who suffered major brain damage from a massive heart attack on Christmas Eve. 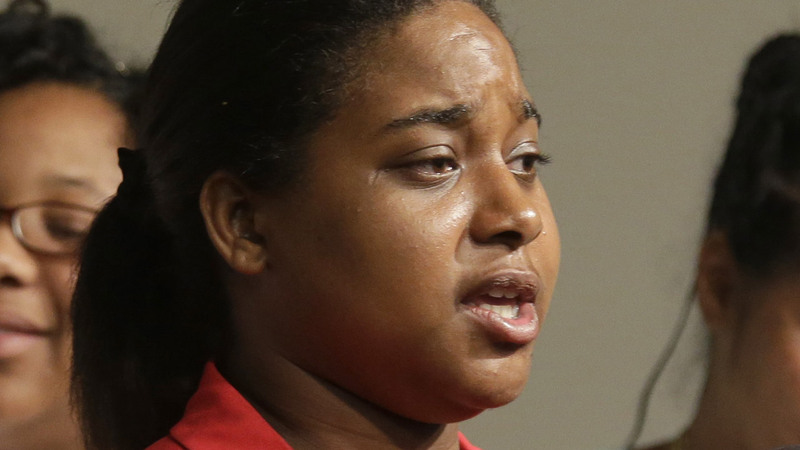 Twenty-seven-year-old Erica Garner's mother, Esaw Snipes-Garner, said her daughter went into cardiac arrest during an asthma attack and has since been in a coma. Garner became an outspoken critic of police brutality following her father's death on Staten Island in 2014. She also appeared in campaign commercials for Senator Bernie Sanders during his 2016 presidential run.